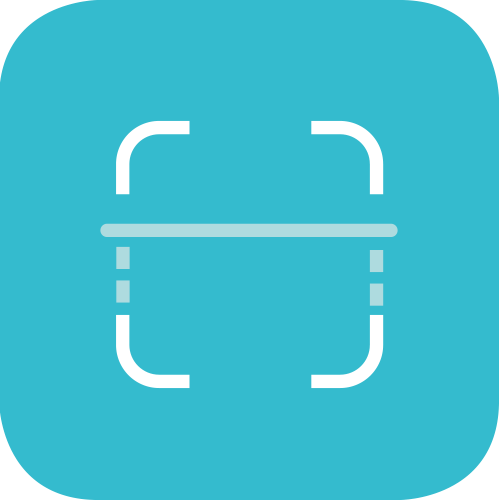 The Check module allows you to add self check functionality to the other Communico modules such as Broadcast, Roam and Engage. Check is a software only solution, allowing you to specify and maintain the hardware that is right for your branches and budget. Check's configuration allows for a wide variety of layouts and positions for buttons and so the optimum balance can be created for the clearest patron experience. 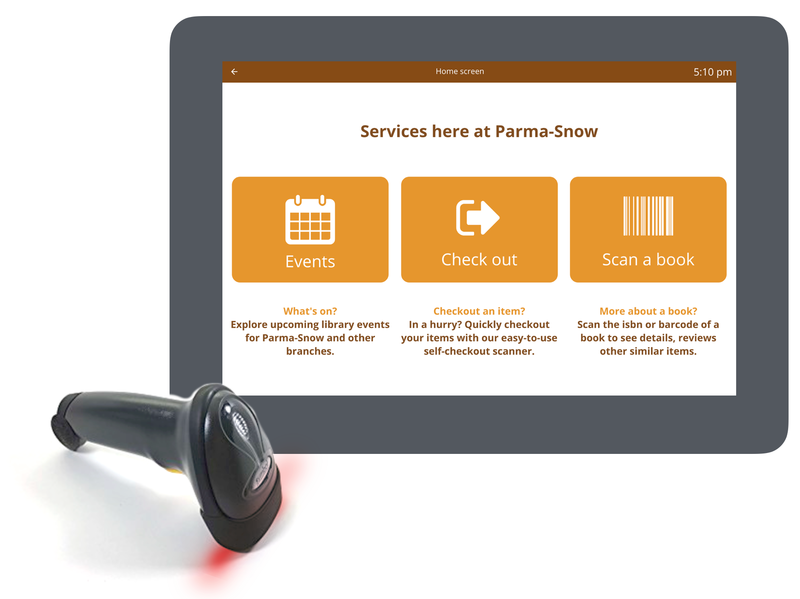 Patrons can check in, check out and renew items without staff assistance using your library's own self scanners and screens. 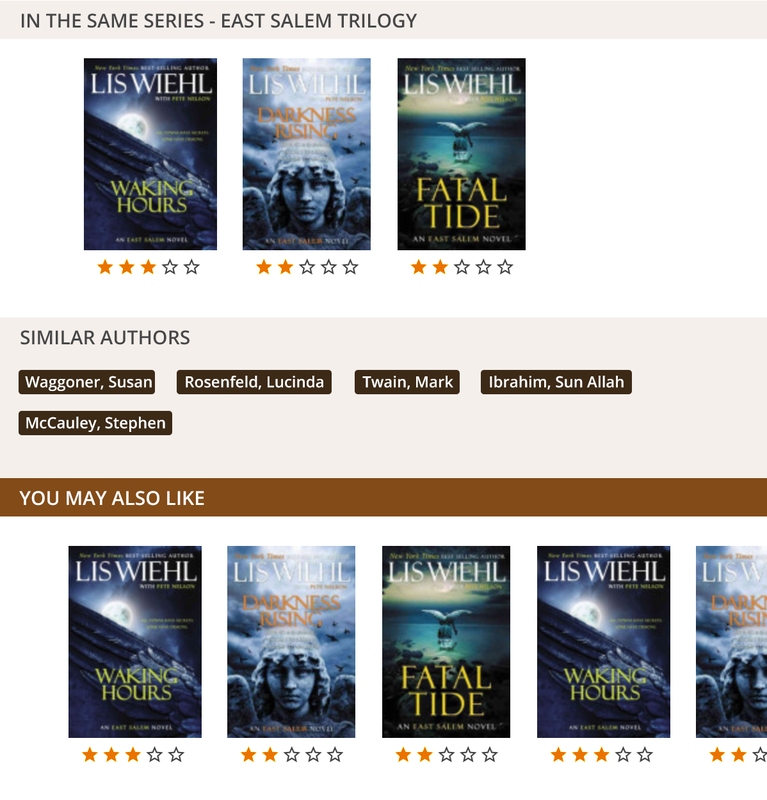 Patrons can scan items to get information such as reviews from Content Café and see recommended next reads from Novelist. Search the catalog and find details of items and availability. Patrons can email details to themselves or print to an attached printer in branch. Patrons can check in for registered events by scanning tickets or using a manual check in list. With a scan of their library card, patrons can bring up all their checkouts, holds, event registrations and room bookings in one view. New patrons can sign up for a library card and account (ILS dependent). Once patrons have checked their items, you can suggest Novelist recommended items they may also like. Full details of the item are shown, plus other items in the series and similar authors are all listed. A quick tap and the patron can email details of the item to themselves or scan a qr code for a direct link in your catalog. 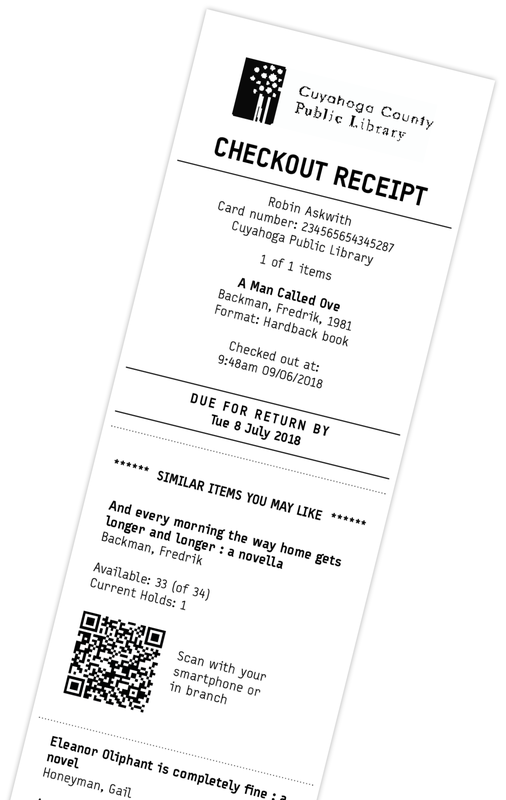 Connect Check to a printer and patrons can be suggested similar reads on a checkout receipt with a scannable link directly to the item in your catalog. And with Check fully integrated with Attend - our events management module - you can choose to promote your library’s events too.  Patrons will be automatically emailed a receipt of their checked in, checked out and renewed items and any promoted links to recommended items and events will be included. 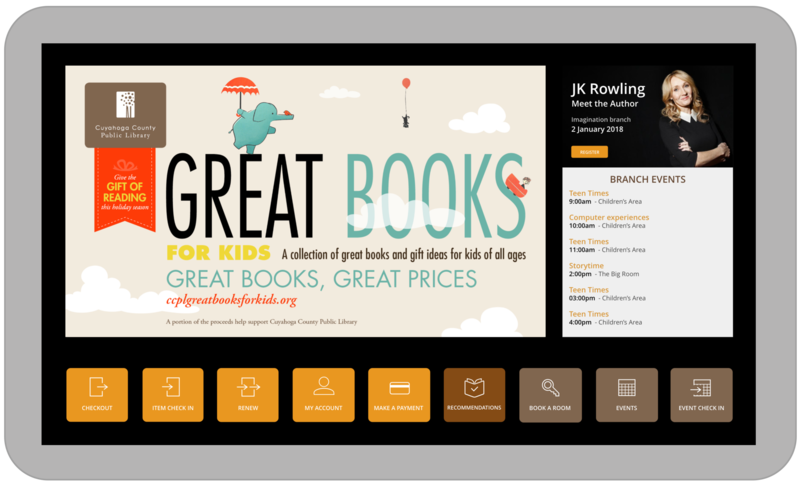 You can combine self check with your library's events listings and promote to your patrons from a customized Patron Engagement Station. Embed a digital signage show from our Broadcast module, add in a study room booker and your Patron Engagement Stations can work hard helping your library increase usage through technology.